What is the Golden Triangle? 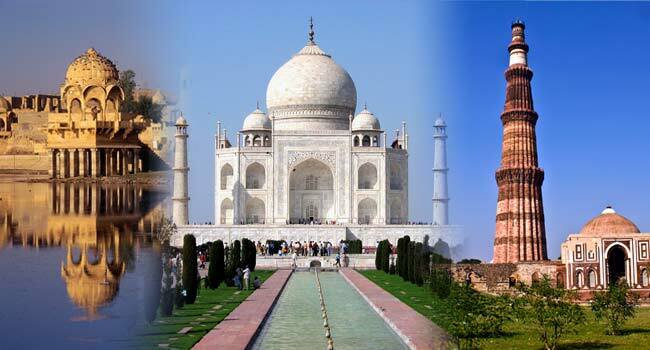 The Golden triangle consists of three most visited cities of North India at its vertices- Delhi, Jaipur, and Agra. Distance between each of the three cities is in the range of 200-270 Km. What is the length of the Golden Triangle? How much time does it take to travel between these cities? Time taken to traverse would depend on your mode of travel (obviously!). Why are these cities so popular among the travelers? Each of these three cities has rich cultural heritage and history. Each of them has famous landmarks, and a story behind establishment of each one. The history is what binds them together; the culture is what sets them apart. Each has its own taste, an aroma of a bygone era. Why should one visit Jaipur? Jaipur is the city of the royals, a gem of Rajputana clan. Also known as the Pink City as the walls and avenues were painted in pink when the old city was established by Maharaja Jai Singh, the government forbids anyone to change the color of the walls in the walled part of the city to protect their heritage. 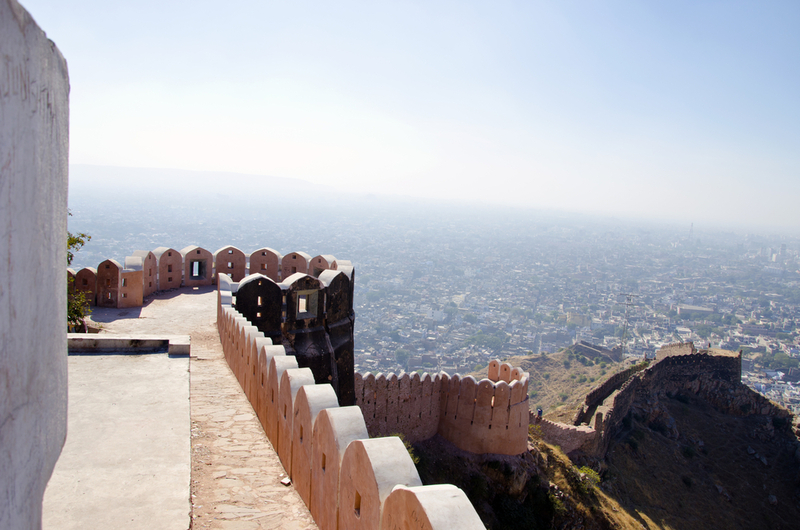 Amber fort, Nahargarh fort, and Jaigarh fort stand tall on the Aravalli hills, just outside the main city. 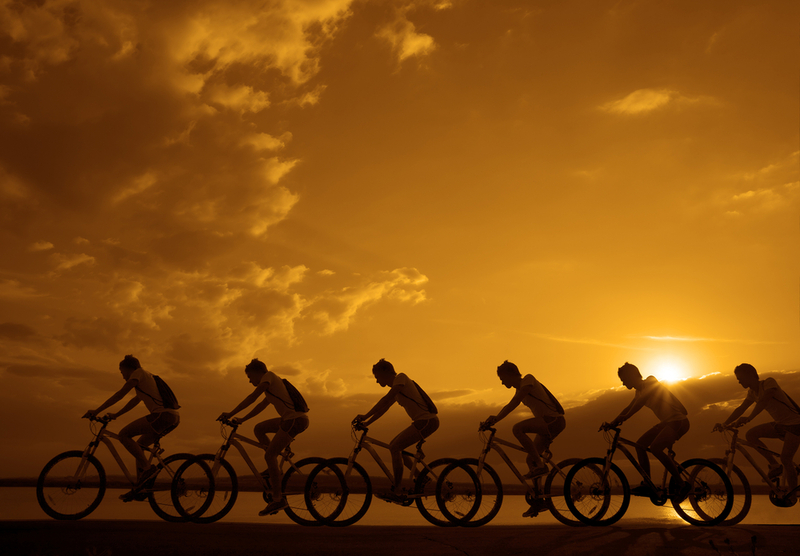 Be it for the world’s biggest cannon-on-wheels in Jaigarh fort, the light and sound show in Amber fort or the view of sunset in Nahargarh fort, the trio of forts has something to offer to everyone. 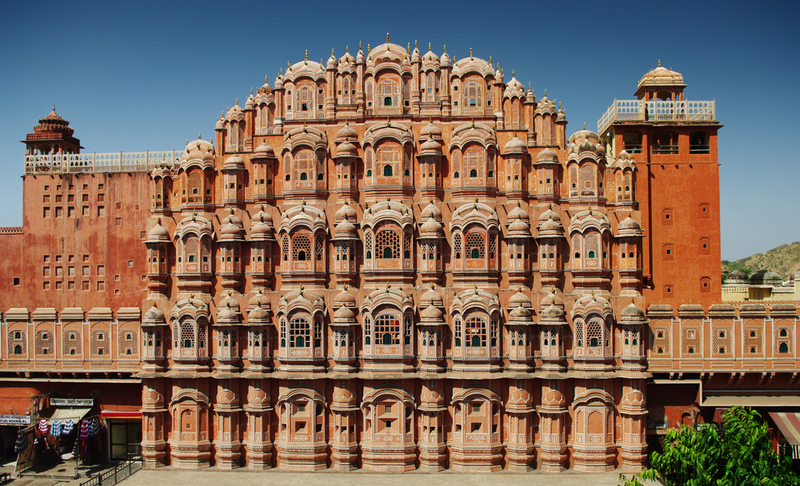 Hawa Mahal (Palace of winds) is located in the middle of busy markets of old Jaipur. The pink edifice towers over the shops selling traditional Rajasthani clothes and jewellery. Located away from the hustle of the city, Chokhi Dhani tries to recreate the magic of a Rajasthani village: the food, the music, the celebration, and succeeds tremendously. Besides these, the people of Jaipur are most hospitable. The warm welcome you get here would make you never want to leave. 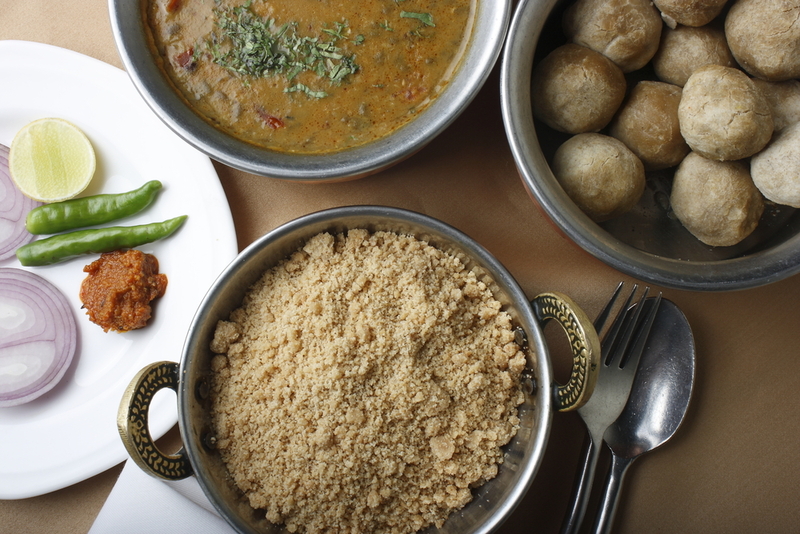 Must have- Dal baati choorma, lal maas, pyaz kachori, mirchi bada. Is it a good plan to visit Agra? 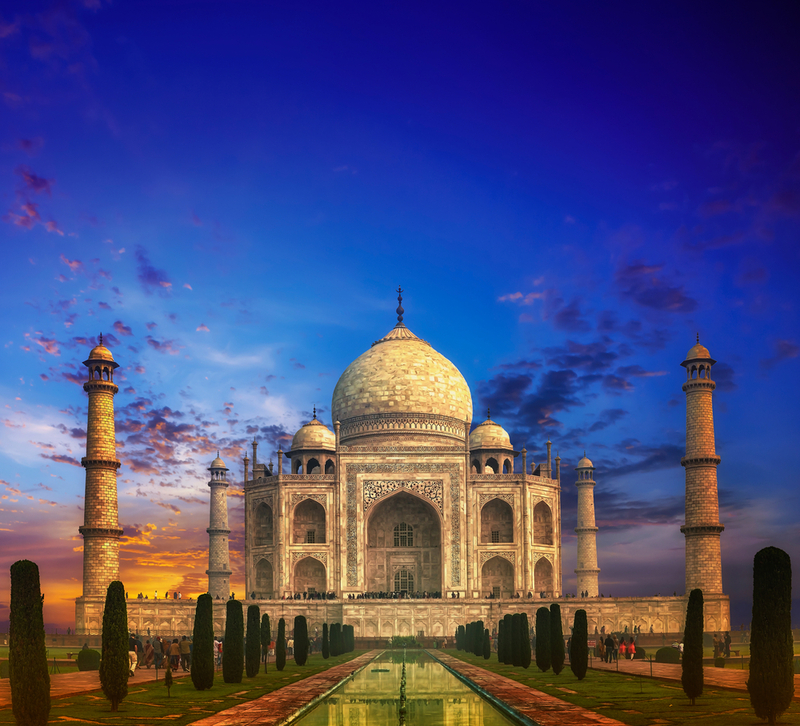 Agra, located in Uttar Pradesh, is home to the Taj Mahal, one of the wonders of the world. Taj Mahal is a mausoleum built by the Mughal emperor Shah Jahan for his wife. Today, millions of tourists visit this architectural wonder every year. Agra was the capital when Emperor Akbar ruled India and was known as Akbarabad. Today, the city is a hub of travelers and tourists from all over the world, who come to take in a whiff of the historic air of the city, which has managed to preserve its heritage despite being plagued by population. 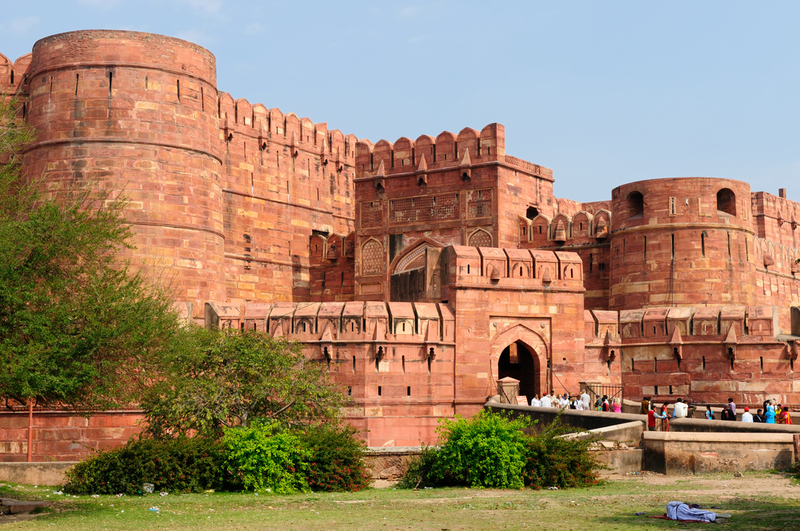 It is also home to one of the finest emblems of Mughal architecture, the Agra fort. Situated near the Taj and now easily overshadowed by it, the fort was constructed by Emperor Akbar in the 16th Century. Located a few kilometers away from Agra is the city of Fatehpur Sikri. Boasting of almost as rich a cultural heritage as that of Agra, it was the birthplace of the famed nine jewels courtiers of Akbar. 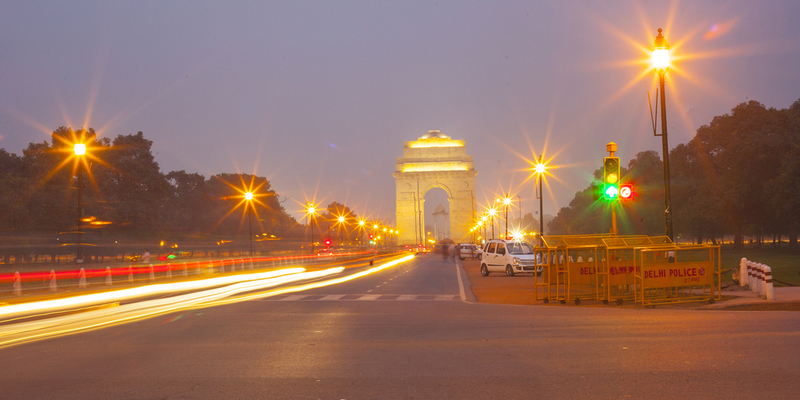 How does Delhi attract a traveler? Delhi, besides being the capital of India, has a history so diverse; it distinguishes itself easily from the rest of the country. Destroyed and re-inhabited 17 times, the city of Djinns still lives to tell the story in all its glory. Old Delhi, the walled part inhabited by the Mughals, contains most of the monuments constructed, radiating an old world charm. It has narrow roads, crowded markets, rustic buildings, lip smacking street food, and a heart. 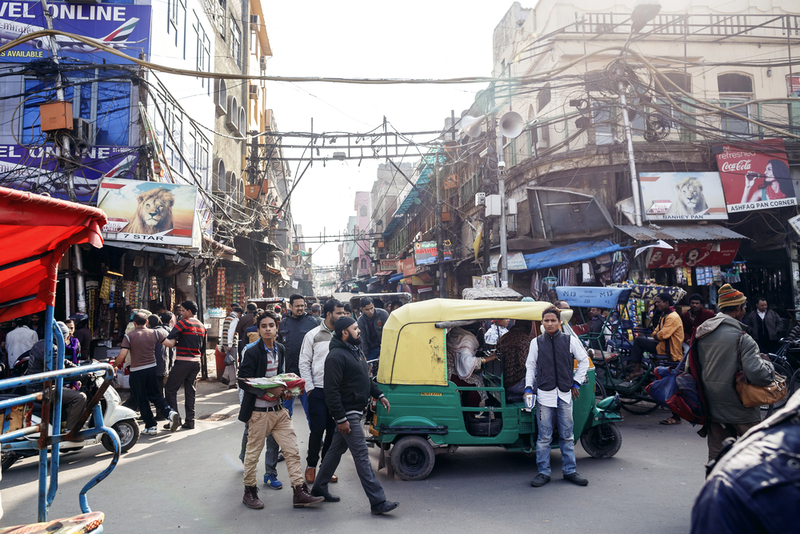 New Delhi, the modern Delhi, constructed by Lutyens, consists of wide avenues, skyscrapers, and everything else that is a mark of a world class city. The central administrative buildings sprawl throughout the central part of Delhi. It is also a hub of several cultural and political activities throughout the year. Tourists and travelers alike visit Qutub Minar and Red fort every day, pay homage to Mahatma Gandhi on Raj Ghat, spend their time in Humayun’s Tomb and Old Fort and head to Jama Mazjid for the evening prayers. People, especially the locals, can be found hanging around in the gardens in the vicinity of India Gate. Delhi is more than a city, it is a celebration. Although the Golden Triangle is a well trodden trail, it will probably always be a favorite amongst foreign as well as Indian travelers. If you haven’t traversed this route, pack your bags and fly, or cycle, or run, or book a train, or fuel up your car and go!